My friend Bron is sharing her Challenge today. Bron is a fantastic blogging friend. 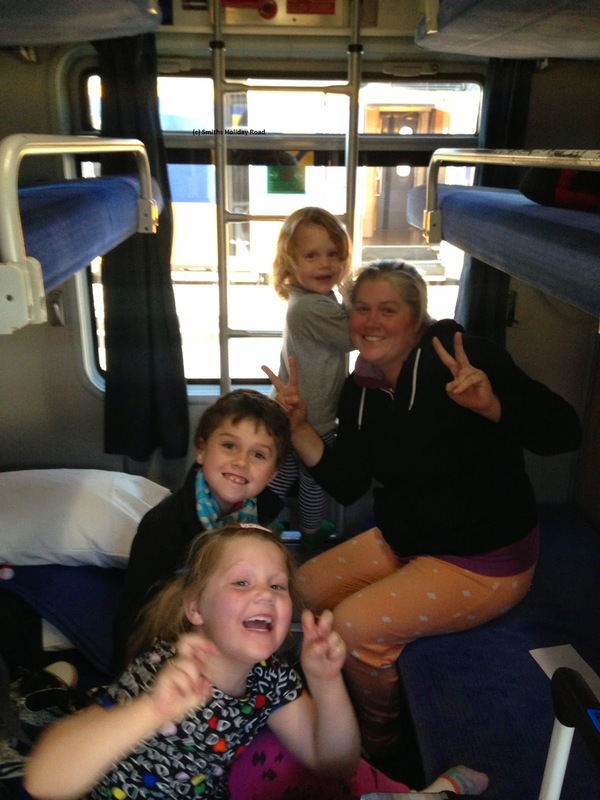 She writes about her families travel adventures. Let me say that I am in awe of her courage and sense of adventure! When Kerri mentioned the challenge series to me a million little words came to mind. Disability, parenting, cerebral palsy, lifting, access, advocating, parking, therapists, school…..then typical stuff like toddler tantrums, watching Dora a million times and homework! Oh and listening to Mine craft walk throughs via Coopers ipad. Then I started thinking about daily challenges like getting out of bed and making school lunches. One word kept resurfacing and it was balance, I feel as though I am constantly trying to balance everything with my head just above water. But I wanted to put a positive spin on challenge and look at it as something that is challenging but something we tackle head on. So I am going to talk about travel. 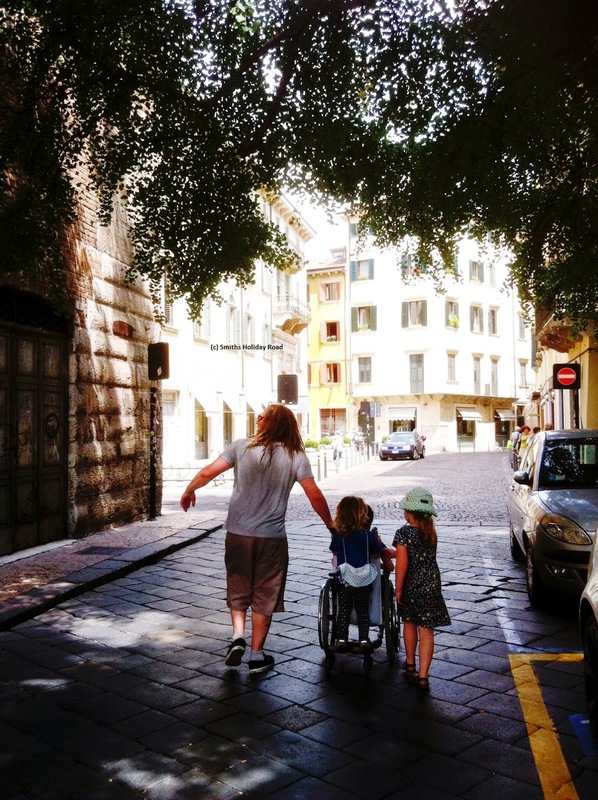 Travel with three kids, one of whom has cerebral palsy and uses a wheelchair. It’s a fun challenge most of the time! We love to travel as a family and have been on many adventures. Our favourite destination is South East Asia being only 8/10 hours from Australia. We are currently in Europe for six weeks. We have been on 2 planes, 7 trains, 2 boats, 4 taxis, 1 gondola and 1 cable car. We have stayed in six different apartments and heard 5 different languages. We have eaten French pastries, German sausages and so much pizza and gelato. Access using a wheelchair has been really tricky. At one stage I lifted Cooper and his wheelchair off a train by myself while Andrew tackled the bag and sleeping toddler. The many bridges of Venice in Italy are full of steps and so many toilets seem to be below shop fronts. The roads are full of cobblestones and buildings are historic and not accessible. 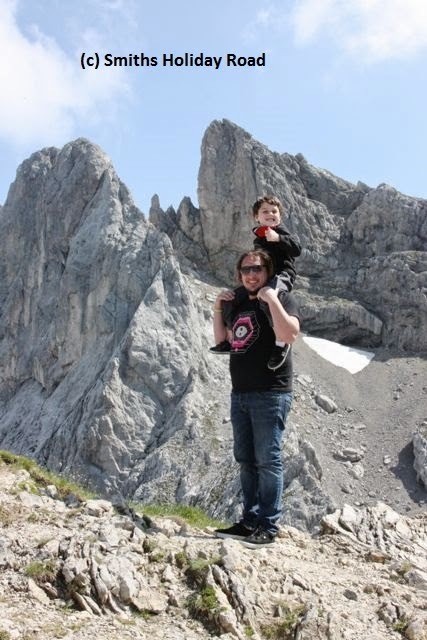 On his Dads shoulders Cooper hiked along a mountain path 2200m in the Alps of Bavaria. He climbed a castle built in 1345 on his Dads back. He got a lift up the Eiffel Tower and rode a gondola on a Venice canal. We do it because we can and because we want to show Cooper he can do anything. We also want to show the world he can do anything. We want to make disability more visible and we want people we meet to remember that family on the train who didn’t let using a wheelchair stop them from discovering the world. Isn’t this family amazing? I get anxiety taking Boo to the Zoo and they travel all over the world with their three children, one who has wheels. 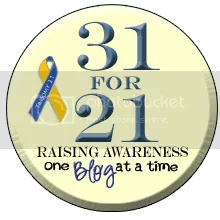 Her blog is amazing, for the pictures, the travel tips and the honesty of traveling with a child who has a disability. That yes Cerebral Palsy makes adds a few obstacles to getting on the train, but it doesn’t stop him from seeing the world. Or surfing it. At 9, Cooper has visited more countries than most adults I know. Bron & her family are currently recovering from jet lag induced by their six-week holiday. Traveling from Australia to London with so many stops in between. With ONE bag. That is six weeks and one bag for five people. And they are still talking to one another! 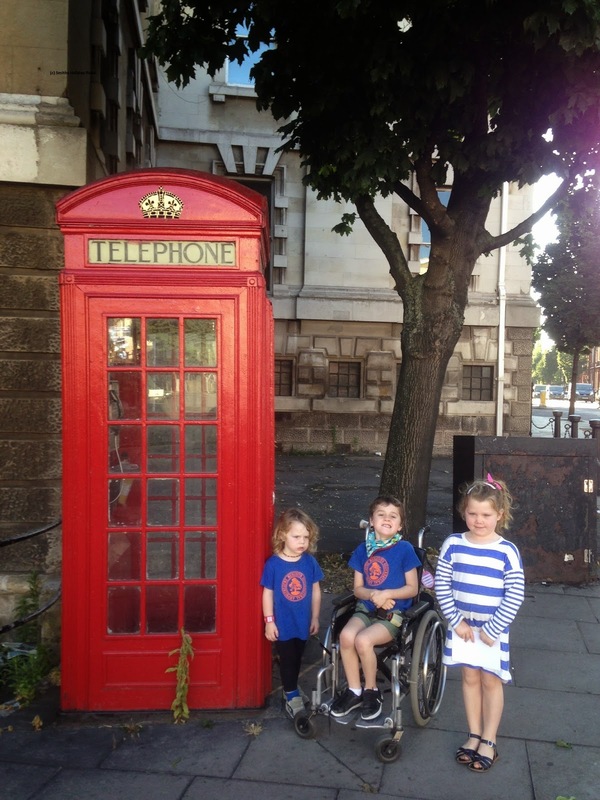 Check out their adventures at 3 kids, 2 parents, 1 backpack & 1 wheelchair. 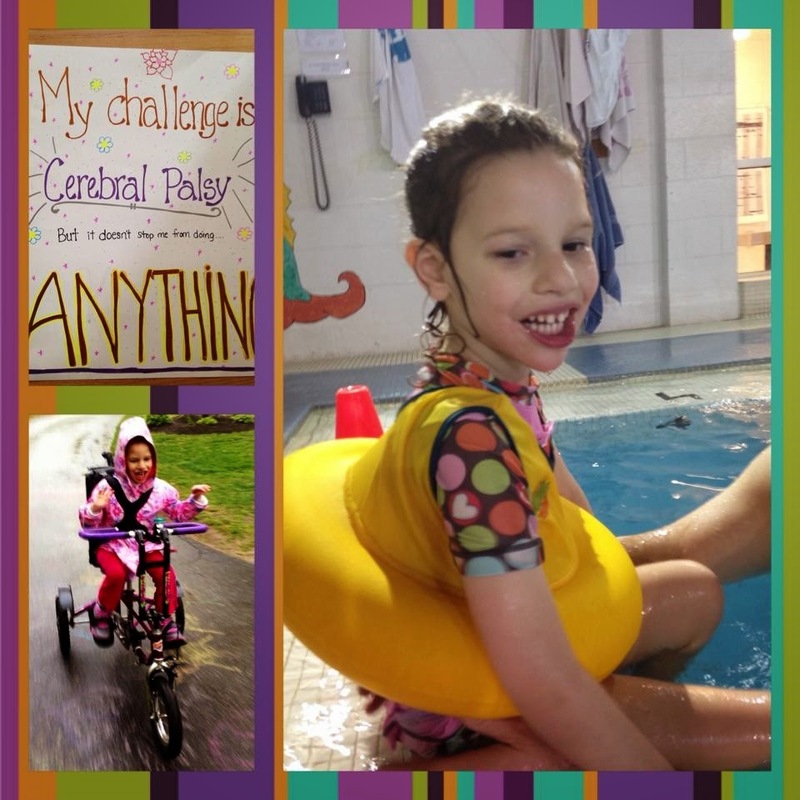 This entry was posted in cerebral palsy, travel, what's your challenge? on August 11, 2014 by firebailey. Today’s Challenge is from my friend “K” who prefers to remain anonymous. She is a young woman who one day soon will change the world with her writing, her heart, her well just awesomeness. K was a contributor to the Challenge program at Abby’s school. Allowing us to use her essay, The Little Dancer, that had such an impact on the Junior High students. “K” has Cerebral Palsy. She is one of the reasons the What’s Your Challenge? program at Abby’s school was so important to me. I wanted people to stop looking just at a disability and see the person first. I thought for sure I knew what her challenge would be. Of course, per usual, she surprised the heck out of me. I sat in the corner of the shoe store and broke. I was surrounded by boxes and boxes of shoes, shoes that weren’t made for people like me. Somewhere in the background, the sales associate was staring at me, and there was an odd expression on her face. Pity? Revulsion? Embarrassment? Or maybe she was just grateful that she wasn’t my mom, who stood over me with an armful of rejected shoes. 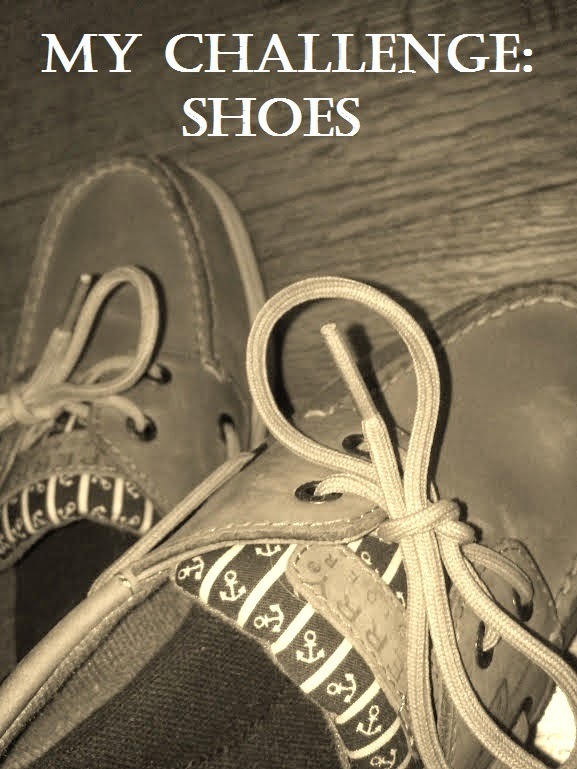 Many girls my age owned a closetful of shoes that fit that description, but I only had two pairs of formal shoes that I could wear safely: a pair of boat shoes and a pair of sandals. “I don’t want them to make an exception for me,” I said, my tone desperate. So my mom took me to the mall for a last-minute shoe-shopping trip, my own personal version of hell. Each store was the same…the sales associates approached us with their fake, overly-cheerful smiles, all too eager to help, and returned with a pair of shoes for me to try on. Then they’d hover over me, watching closely as I tried to cram shoes on my feet, and their chipper smiles would fade into blank stares as they watched me walk. I had told myself that I would be strong, and I managed to keep it together for four stores in a row. And then, at the fifth store, the associate brought out a pair of heels. “She . . . those won’t work for her,” my mom said. Tears sprang to my eyes, and I turned away to hide my face. My mom set down the shoeboxes and looked me in the eye. The next day, I slipped on my boat shoes and presented my project to the panel of judges: a teacher and three members of the community. As I presented my project—I had joined an acts-of-kindness group whose mission was to help others with theirchallenges—I spoke of Tanner, a boy with cerebral palsy who was homebound after surgery. His mother didn’t have the financial means to purchase Christmas presents for him and his sisters, so our group banded together to buy them gifts. I bought Tanner’s present—a basket brimming with DVDs and popcorn, because he was a movie buff—and signed an anonymous note explaining that I had CP as well and I understood what he was going through. When I finished, one of the judges looked at me with tears streaming down her face. Just then, I knew that what my mom had said was true. Shoes don’t matter. Shoes don’t define us. Alright, who wants to take K shoe shopping with me? As in shop til she cannot shop anymore. And if we cannot find shoes that are beautiful and comfortable we knock on Manalo Blahnik's door and demand he design something immediately. Or some other famous shoe designer's door. I'm sure we can find at least one. "K" is one of those gorgeous people. Inside and out. She is the reason I wrote the letter for Boo. I am happy to call her friend and hope that my daughter Abby grows up with "K"s character. You can read more of "K"'s writing at her blog, Transcending CP: Shattering the Limits of a Disability. This entry was posted in cerebral palsy, compassion, dance, empathy, shoes, what's your challenge? on July 28, 2014 by firebailey. All of us have challenges. Each and every person has to struggle to do something. This Spring at Abby’s school we charged the staff and students to share their Challenges. From the cute (can’t catch butterflies) to the heartbreaking (my mom died) every child and teacher shared. With sharing came hope. Sharing led to compassion. Sharing led to being free to say that while the child might have a challenge, the challenge wouldn’t stop their dreams. After I posted the program my friend Kristi at Finding Ninee encouraged me to make a Challenge Series. In reaching out to a few friends the response was amazing. May I introduce you to my first guest, Julia. Julia is a wonderful little girl. We first met her and her family at the Pediatric Therapy. She spends hours each day working in school to learn how make her cerebral palsy work for her. This little girl is a fighter. Defying the odds and expectations of anyone foolish enough to try to put limits on her. Julia loves swimming, horseback riding, picking her sister up at the bus stop and bike riding. 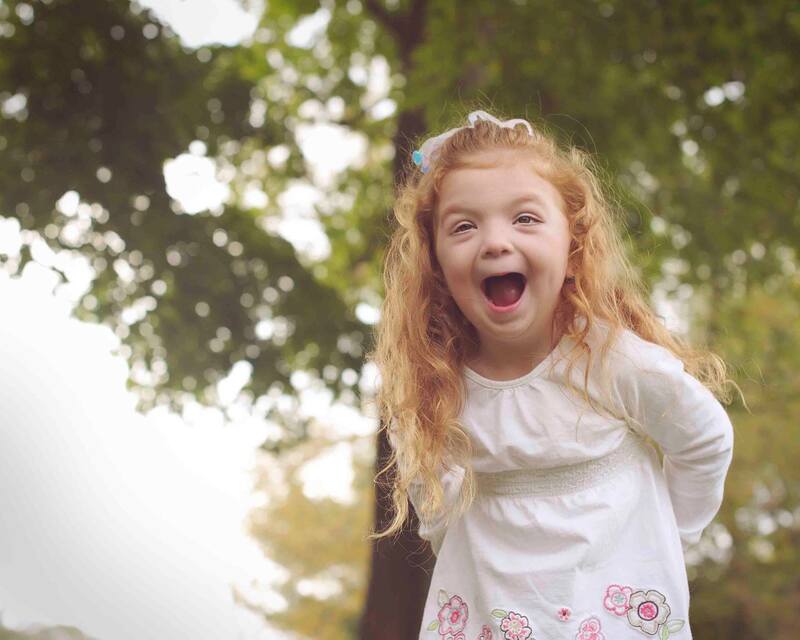 Julia is 5 years old and her challenge is Cerebral Palsy. But don’t feel bad for Julia’s challenge, she just needs some extra time and help. Her smile says it all: Her Challenge makes her stronger. Thank you, Julia for sharing your smile with us today. 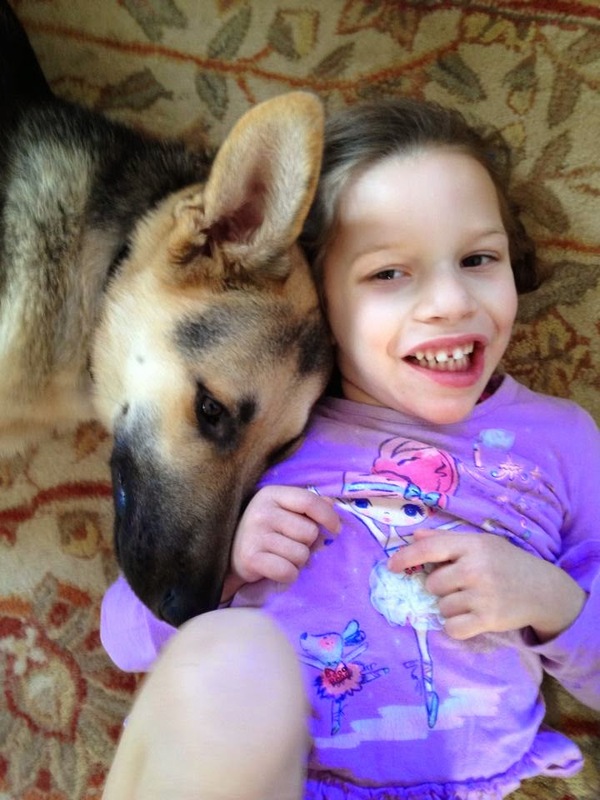 This entry was posted in cerebral palsy, challenge, empathy, friends, occupational therapy, physical therapy, Special education, speech therapy on May 28, 2014 by firebailey.